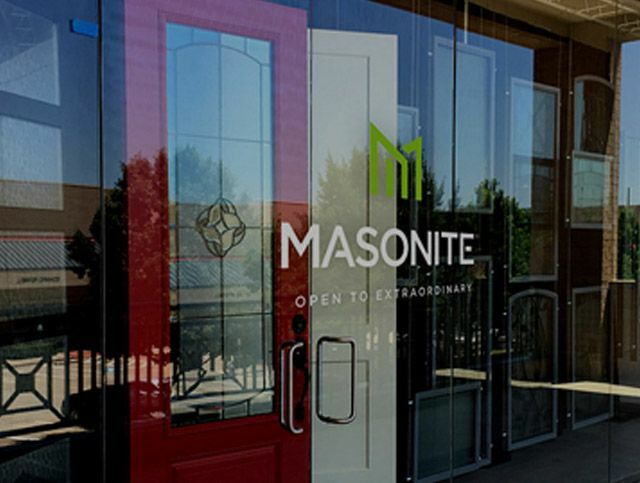 Masonite’s exclusive new design is making homeowners stop and take notice of their doors. 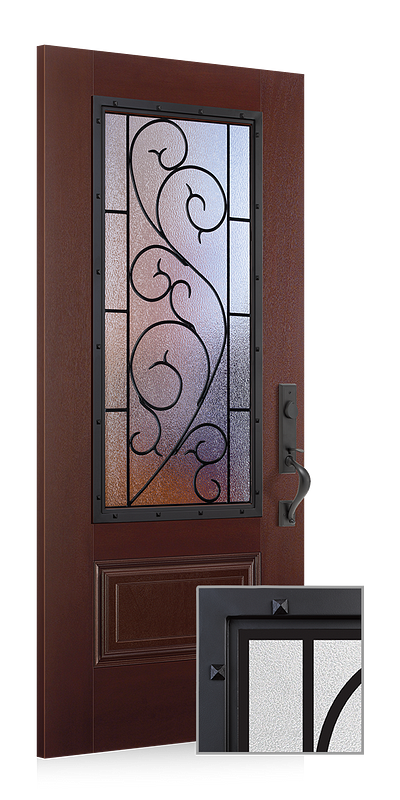 The Livingston door instantly transforms any interior with a unique profile that is universally appealing. 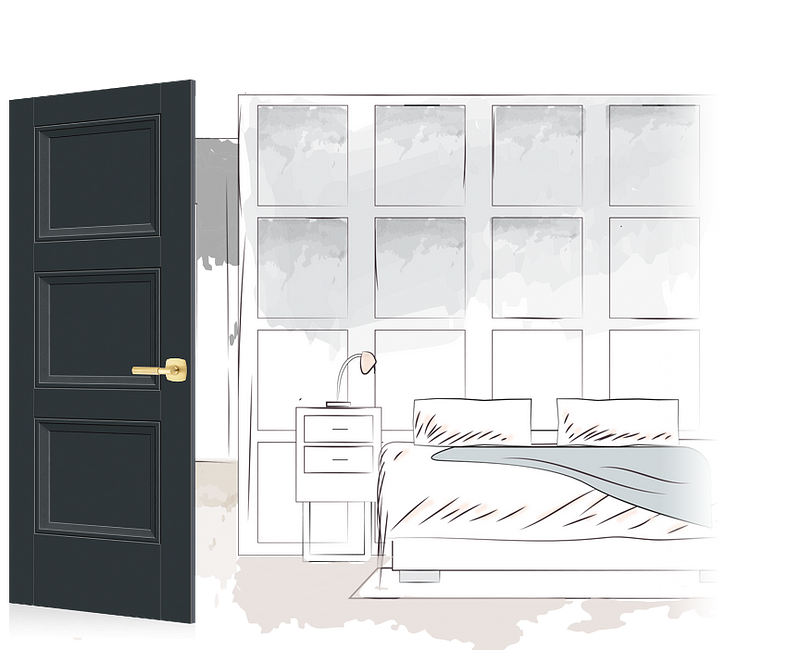 Set yourself apart by choosing the only molded door designed to make a lasting statement. Rustic. Authentic. Easy to Install. Elevate curb appeal with Masonite’s New Wrought Iron Frame. Perfect for Mediterranean, Southwestern and Spanish-Modern homes, this frame adds a hint of rustic charm to exterior doors with glass—yet it requires little effort to install. 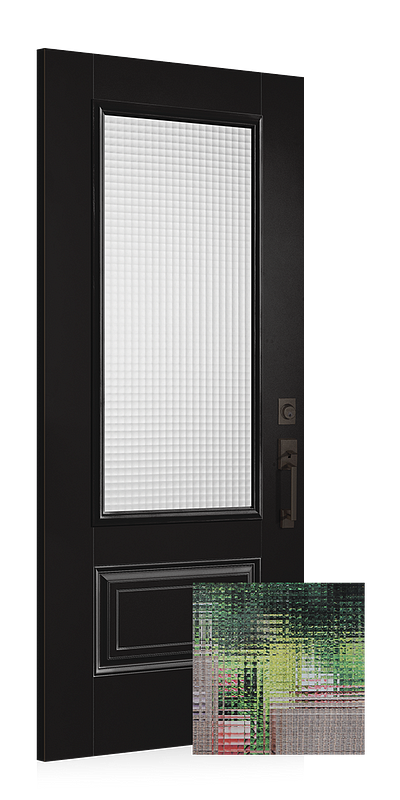 The New Snap-Fit Frame for doors with glass is essential for transitional and modern homes. 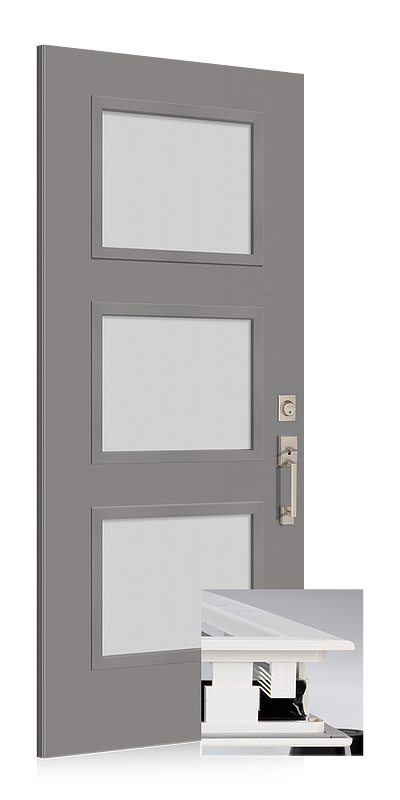 Unblemished by screw-covers, scalloping or waviness, Snap-Fit Frame looks great and is easy to install. Simply snap the frame into place—no tools, finishing or sealing required. Maximize natural light without sacrificing privacy. Masonite’s New Cross Reed textured glass design is the perfect choice for transitional or modern homes. With a clean, contemporary and continuous linear pattern, Cross Reed offers visual interest while ensuring seclusion. 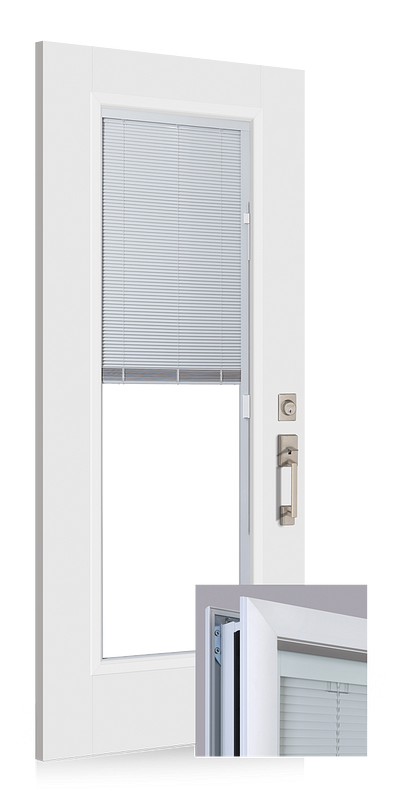 Masonite® Impact-Rated Mini Blinds are designed to protect coastal homes from hurricane force winds and wind-borne debris, while also offering the privacy and light exposure of traditional integrated door blinds.